Everyone should be able to join a sports club! When this is not possible because of financial reasons, there are a facilities. 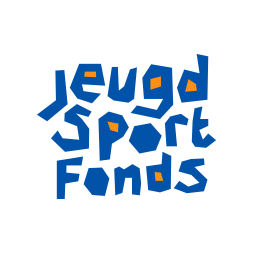 Jeugdsportfonds Almere is a local youth sports fund that is a part of the Dutch youth sports fund. 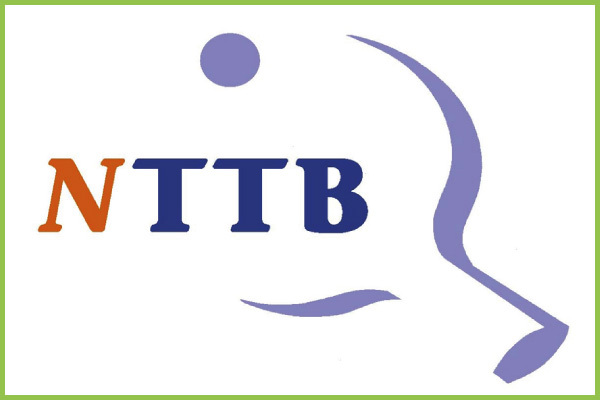 Jeugdsportfonds Almere works together with sports organizations, the government and businesses. She creates sports opportunities for children from 4 to 17 years who live in families where there is not enough money to become a member of a sports club. 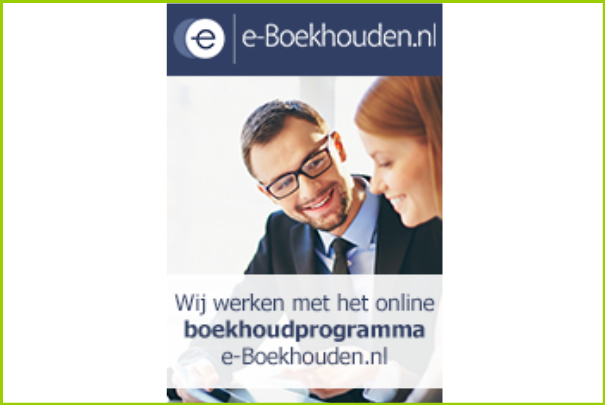 For those children Jeugdsportfonds Almere can pay for the membership fee (up to € 225,00). 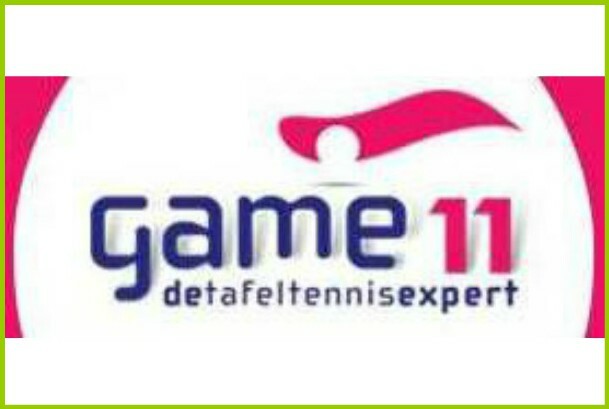 You can get more information via their website or from our chairman who is also a board member of Jeugdsportfonds Almere (voorzitter@almereunited.nl). In addition, our club realized a sports fund so we can make it possible for people with low income (or less) to participate in sport (again). Members over 18 years can get a financial contribution in the membership fee. In addition, from the Almere United Fund a stock of (used) clothing and equipment will be purchased. Youth and senior members can get one set of clothing, one pair of shoes and get one bat of the club when inventory allows it. This is a one-time gift. Who can get a contribution from the fund? In our policy plan and rules/regulations the criteria are pointed out. For more information and to discuss the possibilities, please contact the board members. Do you have a shirt, shorts or shoes that no longer fit? A bat that deserves a second chance? We can make others very happy with that. With your donation, you make it possible for someone else to play table tennis as well.